Winners of the Americana Music Association Best Group of the Year Award in 2015, and best vocal group of the year for the Country Music Association in 1995 and 1996, as well as a Grammy Award in 1996, among many other awards and honors. 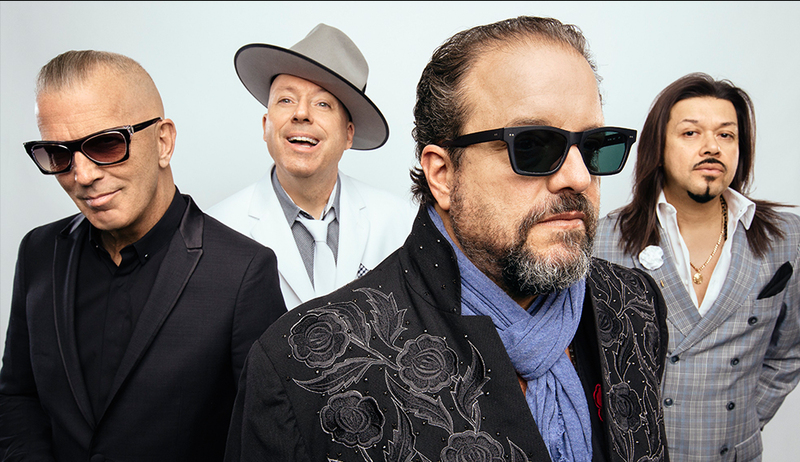 The Mavericks are one of the most admired bands in the world, with their combination of country, texmex, rockabilly and latin music. Led by Raúl Malo, the Mavericks offer unforgettable live performances. Rolling Stone magazine has said "With their Latin-inspired blend of country music, and singer Raul Malo's huge voice, the group conjured magic." Presenting their very latest album "Brand New Day", and a recap of their fantastic classics, Jazz San Javier is honored to offer all aficionados the premiere of this legendary group.